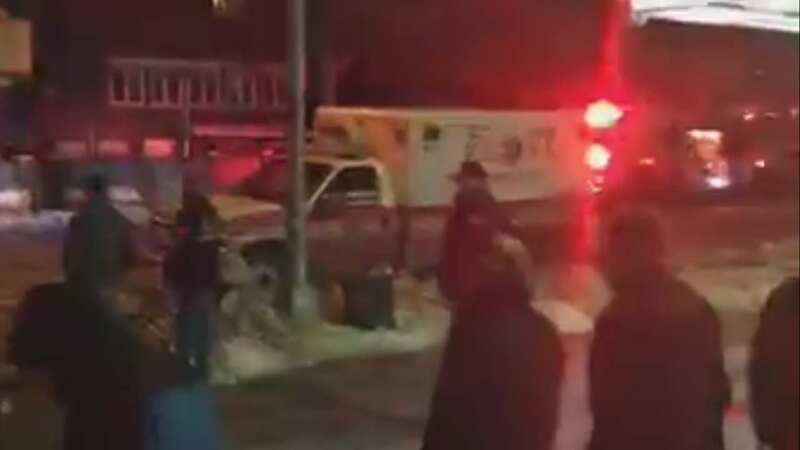 SOUNDVIEW, Bronx -- An ambulance was stolen in the Bronx, and two FDNY EMTs were then run over with their own vehicle. It happened after 7 p.m. at White Plains Road and Watson Avenue in the Soundview Section. Police say the two EMT workers were standing outside of the ambulance when someone stole it and ran them down. The victims were rushed to Jacobi Hospital in critical condition. One person is under arrest and an investigation is underway.